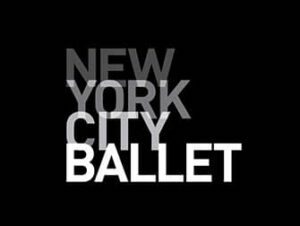 Ballet tickets in New York can be purchased before you leave. It is easy and safe to book your tickets online. A performance of the New York City Ballet can be enjoyed at the David H. Koch Theatre at Lincoln Center. 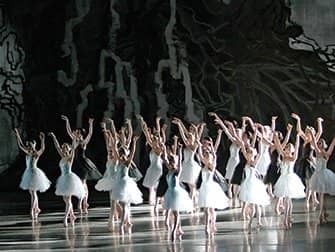 The New York City Ballet have performed great classics such as A Midsummer Night’s Dream, Swan Lake and Romeo and Juliet. In addition they are also known to stage modern, lesser known ballets. The impressive theatre building in which they perform was designed by Philip Johnson. Throughout the building travertine stone is used, the same stone that was used to build St. Peter’s Basilica at the Vatican in Rome. Buy ballet tickets now, pay no service fee and pick-up tickets directly at the theatre! The Lincoln Center with its additional David H. Koch Theater is located in the Upper West Side, between West 62nd and 65th Streets and Columbus and Amsterdam Avenues. From Penn Station or Times Square you can take the subway 1 Uptown to 66th Street/Lincoln Center Station. You can’t miss it! How to buy the Ballet Tickets? It’s easy to buy tickets. Above you can select the date that you want to go. You’ll get an overview of all the tickets available. You can then choose how many tickets you would like, add them to your cart and pay right away. After paying, you’ll receive a confirmation and your voucher by email immediately. You’ll exchange the voucher for tickets at the theatre on the day of the show, at least one hour before the show starts.